We’re more than just specialty coffee roasters. Compelling offers comprehensive café services to partners – a wide variety of wholesale coffees & loose leaf teas for every palate, equipment, expert-level training, and coffee shop business plan consulting. Become a Compelling Wholesale Partner Today! We’ve fine-tuned our wholesale coffee supplier process to be the easiest in the industry, without exception. No preferential treatment, full transparency. Order through our site, in the volume you need, in the frequency you need. We use USPS Priority or FedEx Ground for all orders, aiming for your wholesale coffee to arrive in 2-4 days after roast. We roast Mondays and Wednesdays and ship the following day only after a comprehensive quality control brewing check. We make our wholesale coffee bean pricing available to everyone on 5lb bags and packs of 12oz retail boxes. 10% discount on all bulk coffee and tea orders over $100. An additional 20% discount on all orders over $350. Exclusive partners local to Los Angeles/Orange County can now choose flat-rate pricing, with shipping included and low minimums. 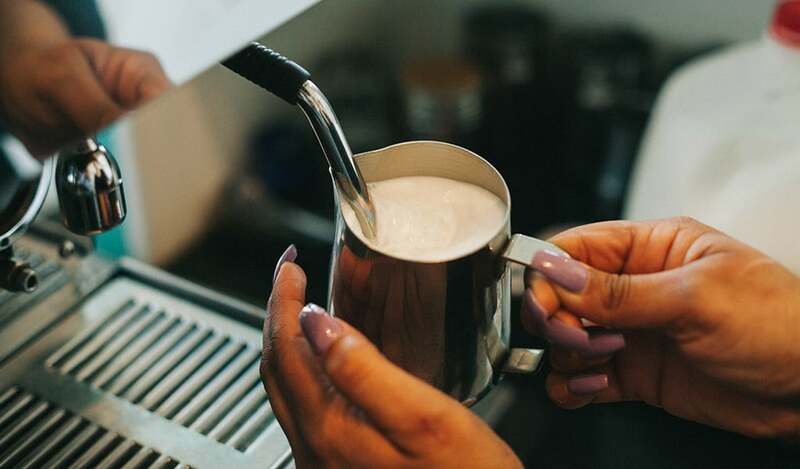 It’s essential for us to know that our coffee is being served with the best of care, which is why we offer complimentary training for partner accounts in the greater Los Angeles and Orange County areas. Exclusive partner accounts get unlimited training. 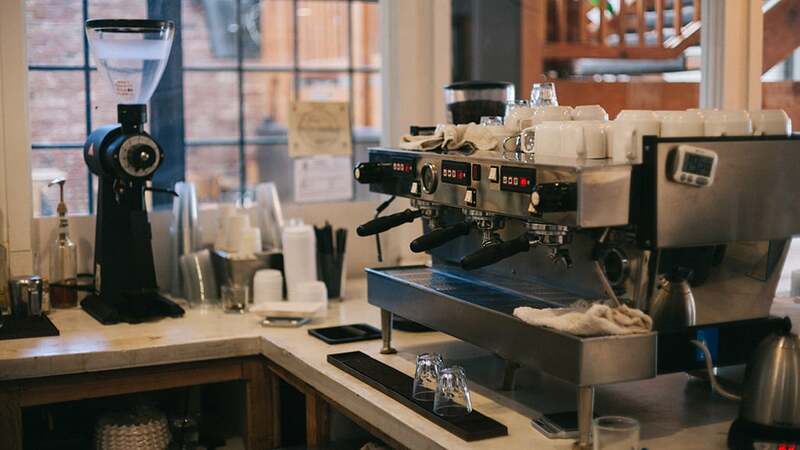 We can train your staff on coffee service and knowledge, equipment use, and offer periodic updates to make sure everything is fresh and accurate. We’ve partnered with the cafe industry’s most dependable companies to bring you top of the line coffee equipment. Grinders, espresso machines, hot water towers, manual brewing, and more at our cost. We can also offer coffee equipment purchase or rental for partners with a minimum guaranteed purchase over time – the same deal as larger roasters, but with more-flexible, personal service. One of our favorite things to do is find a unique coffee for each of our accounts. We can figure out a special roast of Ethiopian coffee, unique espressos, and more, and make sure people know that visiting your place is the only way they can get it. We’ve recently launched a One Farm-One Shop initiative, connecting our partners stateside with their exclusive coffee from one farm. With so many coffee shops requiring café services in the world, our experience has taught us that no two are alike. When you partner with Compelling on anything from comprehensive café services to wholesale coffee and bulk organic tea, you’re working with a partner who understands your needs and is flexible enough to accommodate them. Concept Development – Opening a coffee shop, and don’t know where to start? We can design your bar flow to maximize your service efficiency, source paper products, advise on menu development – and that’s just the beginning. Opening (or refreshing) a café is a full-time job in itself, and our team of experts can make your life as easy as giving us a thumbs up, or down. Private Labeling – We roast private label, co-branded wholesale coffees for every type of business – from private hospitals to schools – for every occasion. Packaging is included with the minimum contracted order, determined by volume. In-store Events & Demos – Compelling’s account managers and trainers can put on coffee events in your shop – from latte art competitions to quality control demos, to brew exhibitions, these are great ways to build buzz around your concept. 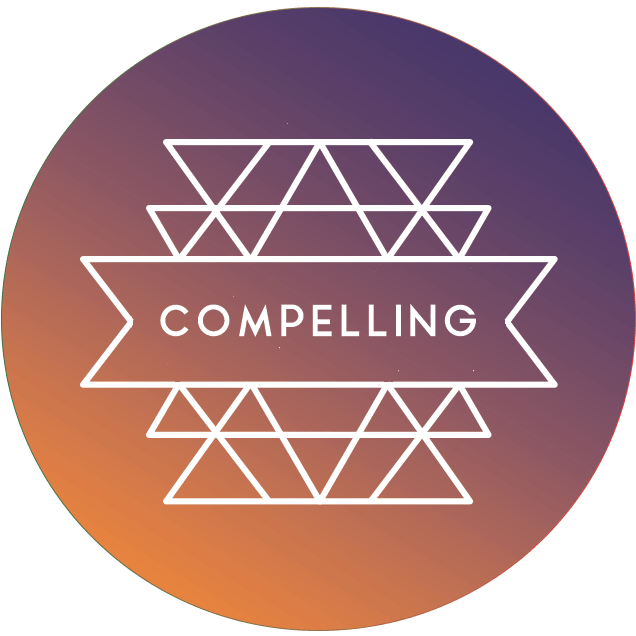 Marketing Development – Learn to leverage social media to bring in more customers – make your concept a style destination! We work with a small network of amazing photographers and brand influencers that can build awareness of your shop. Check out some of our partner stories! Good informative post for me.